The Arco Hotel Araraquara by AccorHotels offers great value for money and excellent customer service. 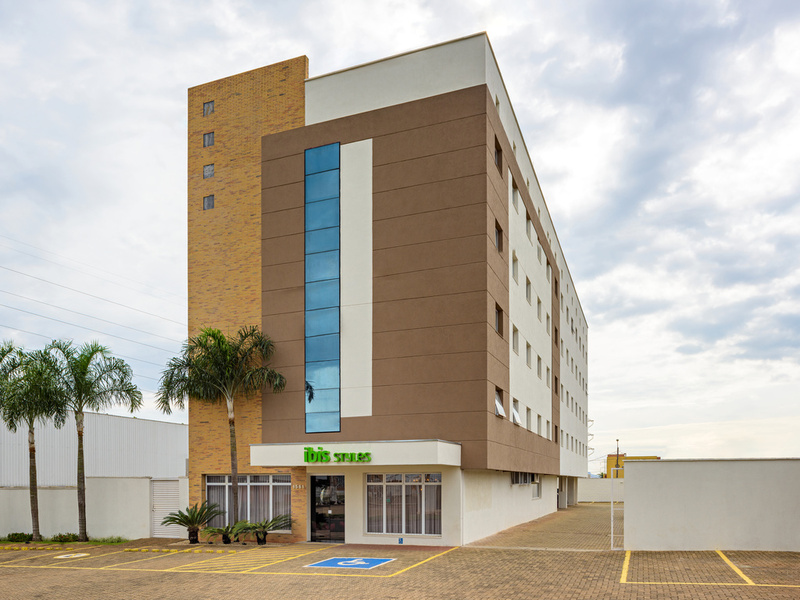 In a privileged location, the hotel is 1.7 miles (2.8 km) from the city center, 4.4 miles (7 km) from the Jaraguá shopping center, close to the SP-255 highway and with easy access to region's businesses. Rooms are cozy, spacious and practical, featuring air conditioning, WIFI and cable TV, and the hotel also offers parking and meeting rooms. Ideal for those who are creative at heart! Our bar is perfect for meetings or taking a moment to relax at any time of day or night.